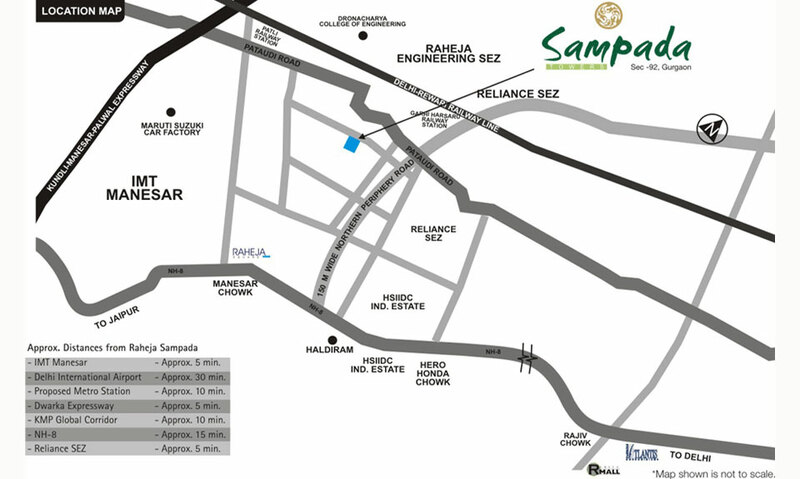 Raheja Sampada - Raheja Developers brings new project Sampada in sector 92, Gurgaon. 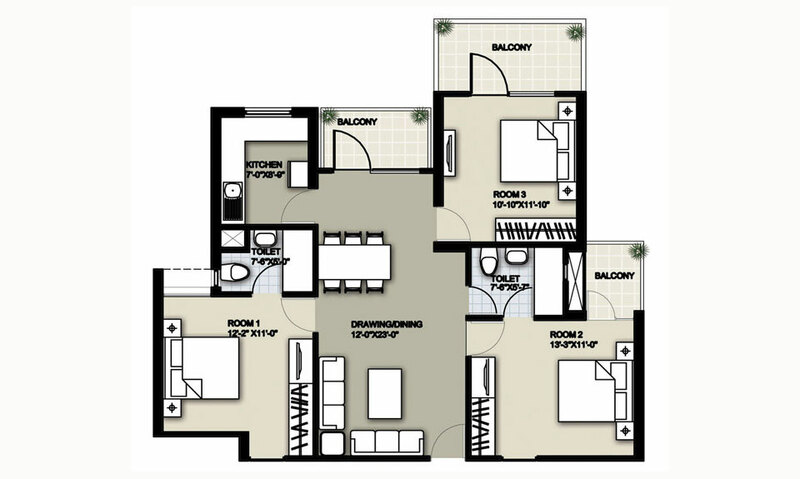 Raheja Sampada offers 3, 4 bedroom apartments and pent houses. 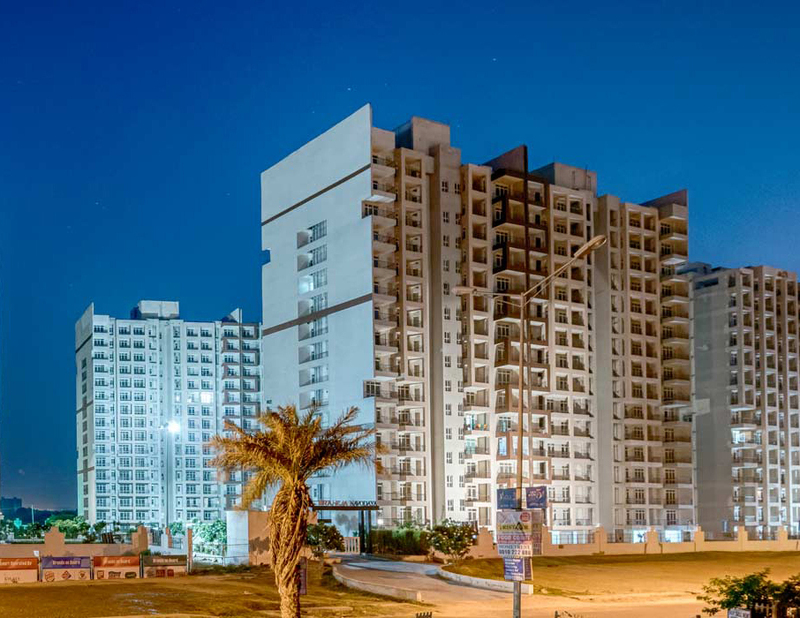 Raheja Sampada a gated community with three tier security, swimming pool, clubhouse, community centre, power back up on light and fan points and many other subtle features which will delight and amaze you and your family. 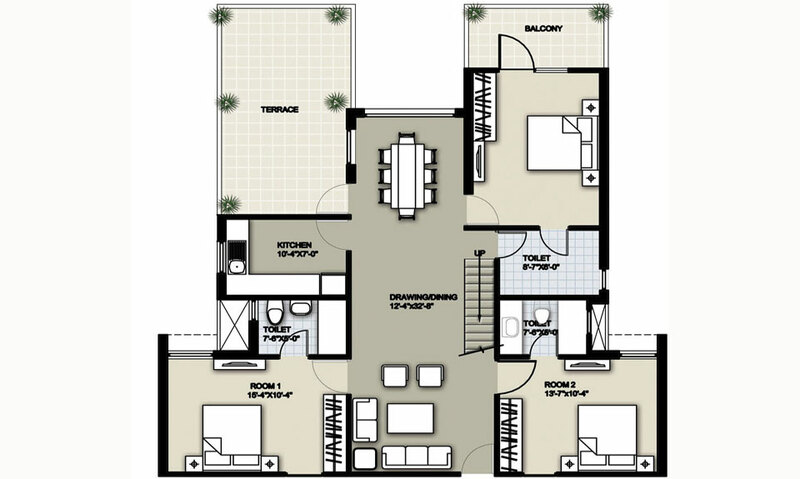 We, at Raheja Developers, have always considered our customers’ goodwill as our biggest sampatti (or wealth). 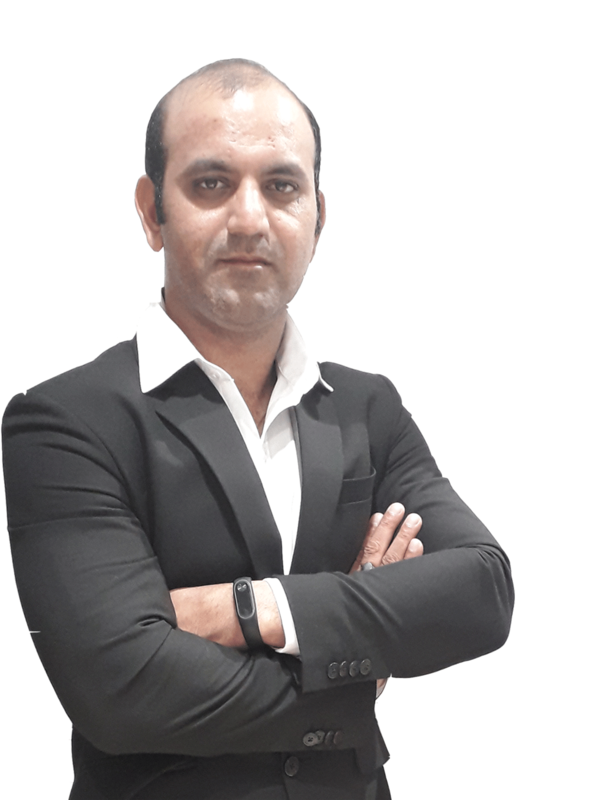 Our objective has always been to create value for our customers by ensuring a sure but steady appreciation and returns for our customers’ hard earned money. At Sampada Towers our objective is to ensure that each of our customer creates wealth by way of value appreciation of his/her prized possession – their own space at Sampada. 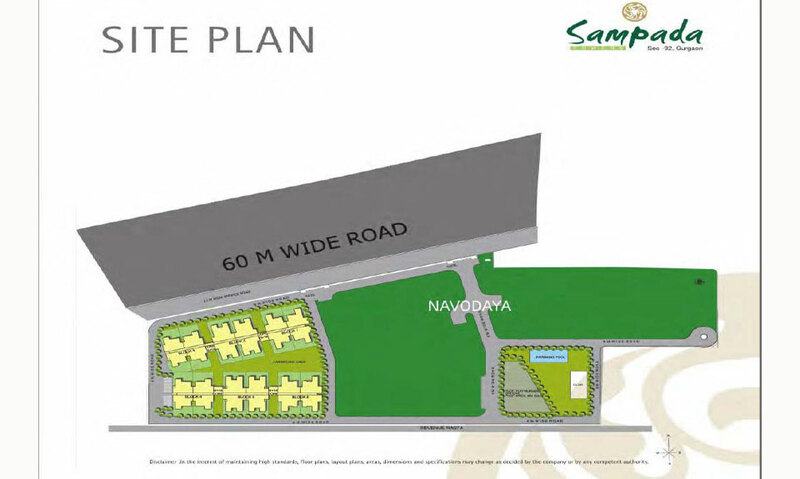 Sampada is an ideal destination for both end-users as well as investors looking for owning their slice of Gurgaon, the national capital’s most prosperous suburb. 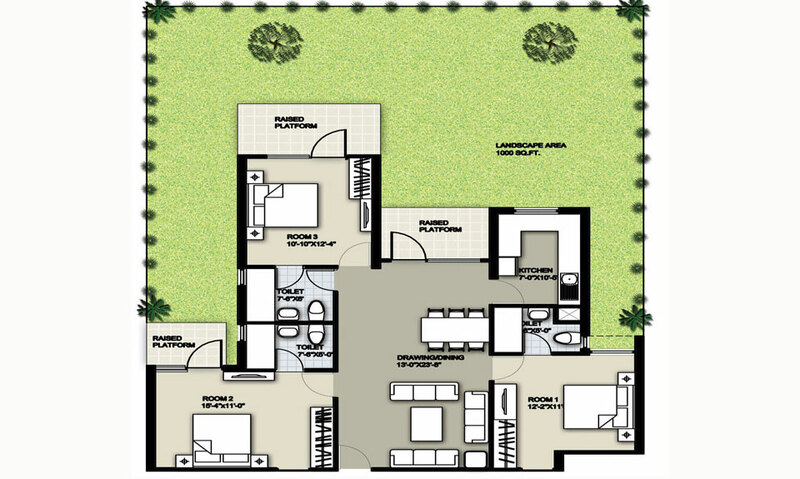 Spread over 10.66 Acre in Gurgaon (Sector 108). 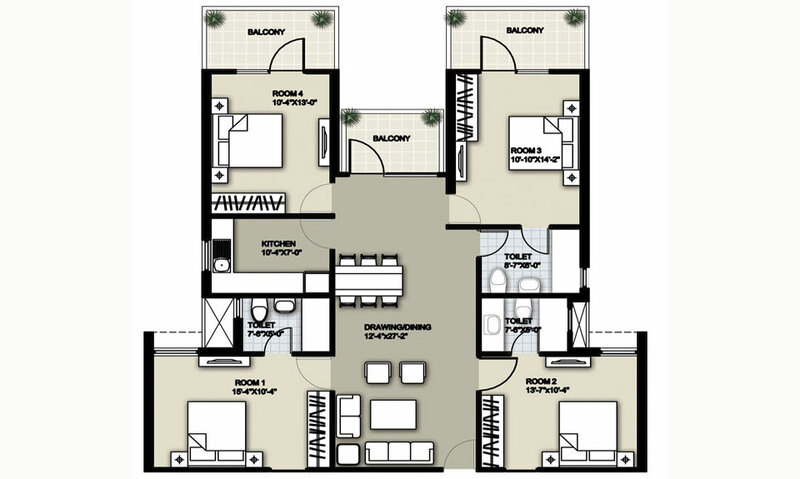 Sampada comes to you with the options of 2 & 3 BHK Condominium & Penthouse.